It's been a doozy of a winter season for most folks! The flu hit hard this year and, even worse, it seemed to keep coming back over and over. I really couldn't tell you how many times I've heard of constant illness this past winter season. I even caught a little cold, which thankfully was more annoying than painful and provided a nice little staycation for myself. It's rare that I do catch upper respiratory viruses and I'm often asked by friends why I am rarely sick. Let me tell you, this was not always the case. I used to catch every cold that walked by me and had the flu at least once a year. Over the years I've worked at strengthening my immune system and it has really paid off. While I'll be the first to say that there is not that ONE thing a person can do to strengthen their immune system, today's chai tea recipe is one of my favorites! We drink a variation of this chai tea recipe all throughout the winter months. Even though the first signs of spring are reaching our little cabin there is still snow on the ground and our wood stove still gets a few fires a day to keep the cabin cozy. I love making chai tea on the wood stove. Since it needs at least an hour to simmer, this greatly reduces our propane use. For those of you without a wood stove you might prefer using a crock pot for this chai. Simply put all the ingredients in a crock pot and leave it on low overnight. You'll wake up to the spicy warm smells of chai tea. This chai tea health benefits boast the powerful immuno-supportive qualities of herbs like astragalus, reishi and codonopsis alongside the delicious spices of ginger, cinnamon, cardamom, cloves and pepper. How Does This Chai Tea Recipe Taste? 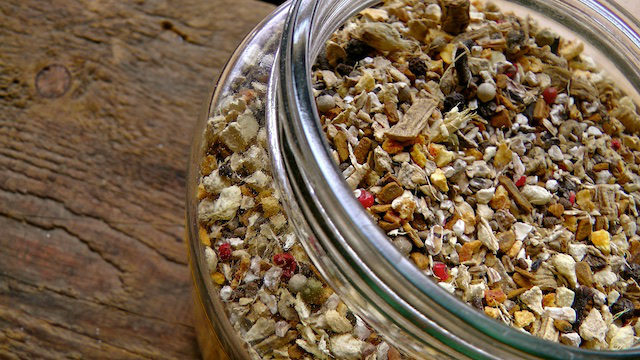 Astragalus and codonopsis are both fairly sweet herbs. I never use additional sweetener in the chai because the astragalus and codonopsis make it plenty sweet. Reishi is a tad bit bitter and earthy tasting. By itself, most people wouldn't love the taste, but the delicious warming spices of the chai mask most of the bitterness. In some ways I am using the chai spices to mask the taste of the reishi. This drink is definitely strong immunosupportive medicine, but we also drink it because we love the taste! Besides strengthening the immune system against cold and flu viruses, immunomodulating herbs like astragalus and reishi can help lessen or prevent seasonal allergies as well. Yet another great reason to enjoy this chai at the end of the winter months! The following chai recipe is easily variable according to your own preferences and tastes. Experiment and enjoy! I like to have a big batch of chai herbs already mixed together so that each time I make the chai I don't have to take seven different jars off the shelf, measure each of the herbs, put them back, etc. I am a busy woman! To make a large batch of chai I mix together the following herbs. 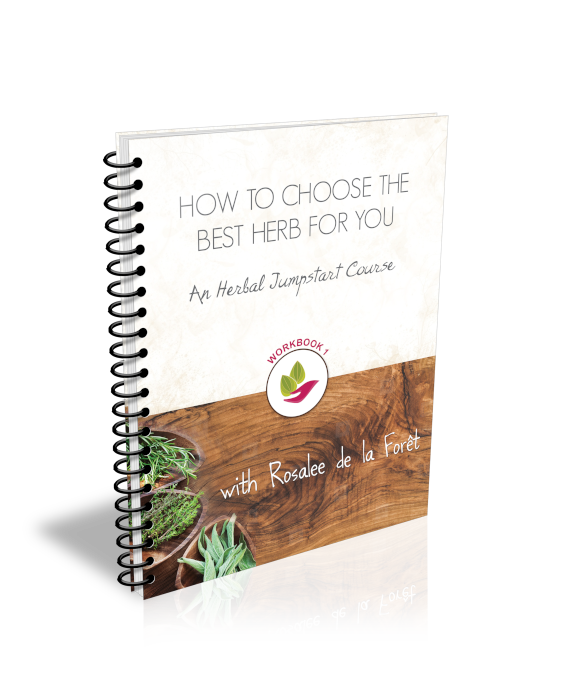 If you click on the herbs you will be routed over to Mountain Rose Herbs, my favorite place to buy herbs. 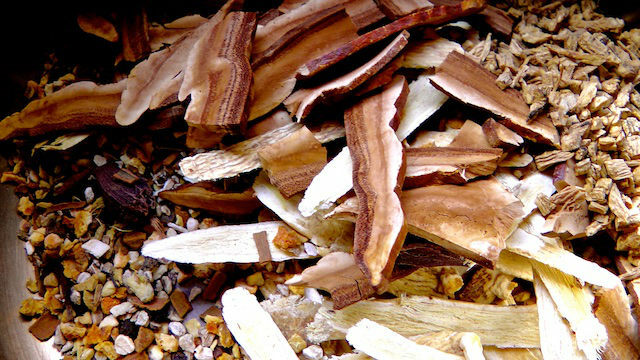 When I am ready to make the chai I use a 1/2 cup of the above mixture along with the reishi, astragalus and codonopsis below. 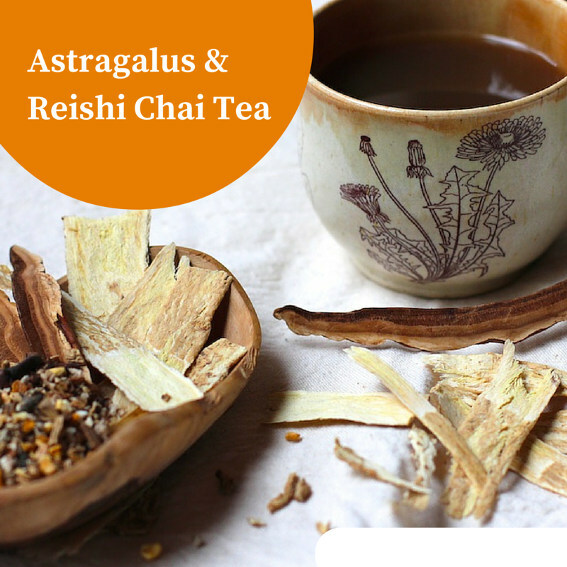 Each time I make chai I measure out the following herbs because the large sticks of the reishi and astragalus don't mix well with the above mixture. If you don't have a scale I highly recommend one! I use this digital scale and can't imagine my herbal world without it. 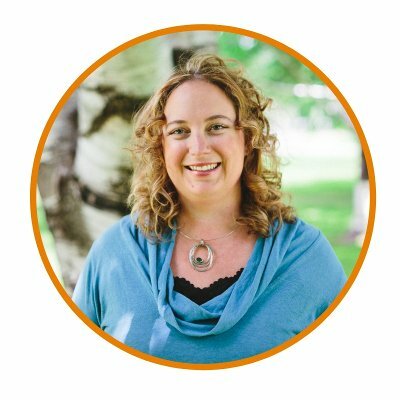 Take a look at Sue Kusch's chai tea recipe here. I put all the herbs above in a pot with about 60 ounces of water and cover. I let this simmer for at least an hour on the wood stove. Then strain, add milk and enjoy! This makes two large servings of chai.